Boss Ladies need to create and maintain a stable income in order to sustain their business that blogs. Earn more income is the mantra for most of us. Sounds easy enough doesn’t it? The fact of the matter is that regardless of the product or service that you have to sell, it won’t if it’s not priced right. Here’s how to price your product so it sells. Selling to your customers will be easy as soon as your pin point who they are. Research your ideal customer (or client) so that you understand exactly what they need to buy from you. Don’t forget that an important part of your research will be determining the price point they can afford. and still find valuable. Won’t do you any good to have the best service package on the planet, well worth $1000, if your target market is a ramen-loving college kid. They can’t afford it. Before you offer anything, make sure that your customer wants it. You won’t need to price your product at all if your favorite client isn’t interested. Most people won’t pay $1 for something they don’t truly want. Price your product so it sells and your wallet will be happy. We often get so excited at our newest product creation idea that we run full steam ahead and start building it. High on adrenaline, we launch to crickets. Talk about a major bummer. What went wrong? We wanted to make the product or service package but we didn’t ask first if anyone would buy it. PRO TIP: Ask your customer what they want to buy and then listen to their answer. Now use their exact words when creating a solution or sales page. Add the things they think they need. Then add in all those extras that you know they’ll need. Throw in some fun to keep them motivated and stand back. You’ll know if it’s a winner. You don’t have to price your products and services comparable to the rest of your colleagues. This is your biz do what you want. But know….if you’re too far from them (lower or higher), your customer is going to get nervous. They will question why there is such a difference in price and whether you’re an amateur or full of yourself! Don’t price your product so low that clients find fault with it just on price alone. I like to keep my service packages slightly lower than others when you Work With Me. And offering customized extras helps me stand out from competitors. Can you say free coffee? Yay! 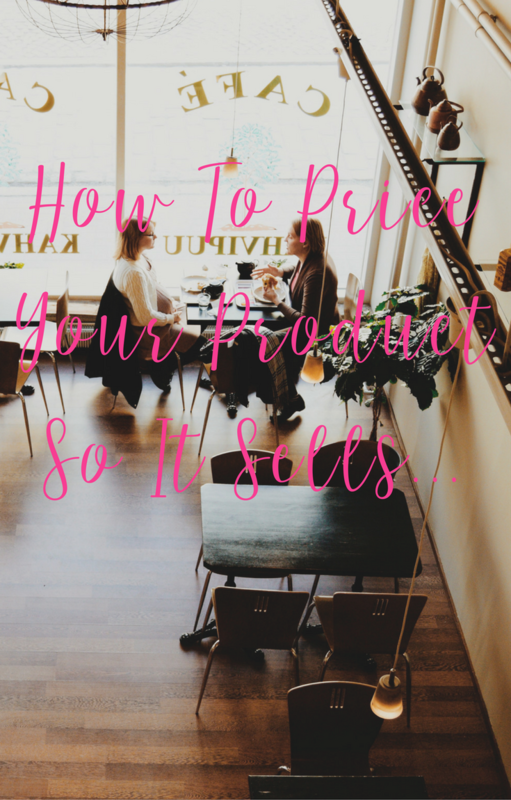 Price your product so it sells and so that you can pay your bills. Otherwise, you’ll be upset with your results and give up on what could be “the next big thing”. Be sure to draw up a personal and business budget so you know exactly how much money you need to make each month. Use that number when calculating a price for your products and services. Consider the time you have available to work with clients (if coaching) when you are setting your prices. If you need to make $3000/month and your package is $1000, then be sure that you can comfortably handle three client meetings a week If not, adjust your prices. Digital products won’t take up much time once you are finished creating them but do think about how often you’ll need to update the lessons or content in each. For example, a Facebook Ads ebook is a great item to sell but with all of the algorithm and system updates, you’ll need to freshen the content in this ebook frequently. Know the time cost of that extra work and price your product accordingly. Price your product so it sells and you don’t starve. Win-Win is what you are after. You can always raise your prices later if warranted. You want to price your product so it sells and your customer feels like they got a good deal. The same price should make you smile when you’re depositing those checks. 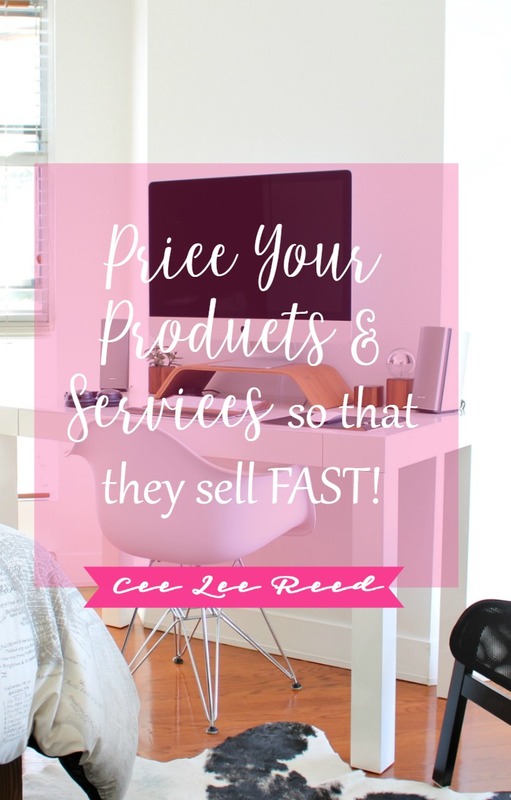 You can throw all conventionality out the window when pricing and just price your product and services by the value they’ll bring to your clients. Caveat: This pricing strategy is harder to justify so be ready with your benefits. 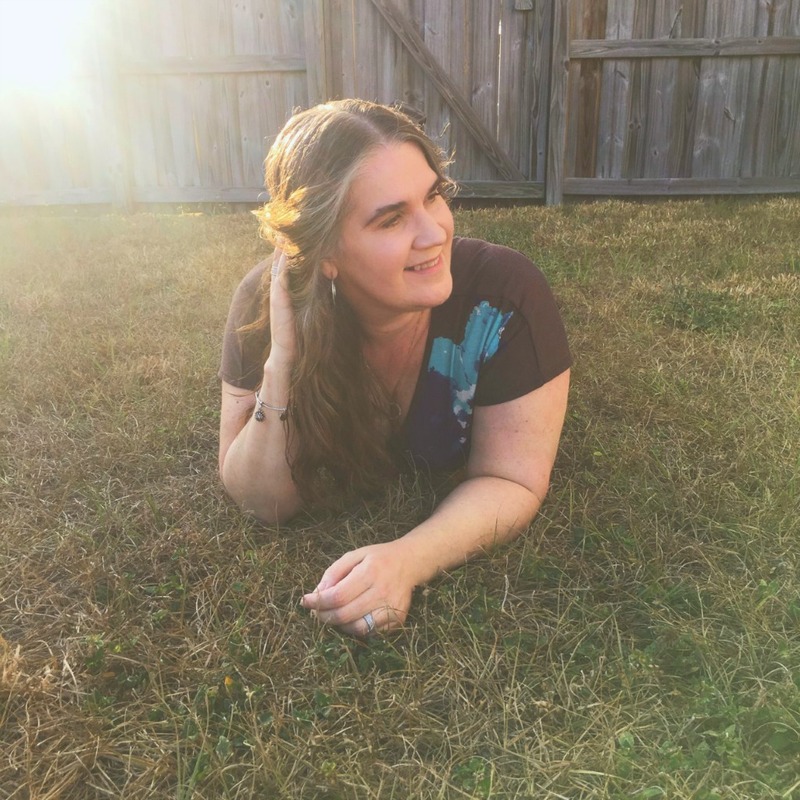 Wouldn’t you pay $488 a month if the end result was that you finally get your Etsy business off the ground and it makes $1500 every month? YES PLEASE! Using this strategy though, I could price at $1K and you’d still be profitable. Think about the value you bring to the client. Know who your ideal client is deep down and what they need to purchase from you. 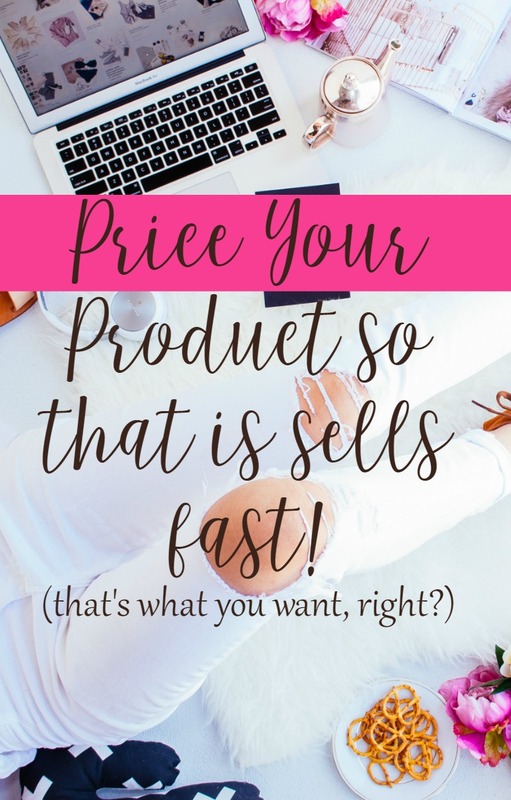 Create a must-have offer and price your product so it sells fast. Don’t overthink the strategy that you choose. Run with it and tweak if necessary down the road. Pricing doesn’t have to be complicated and overwhelming. Be confident in your skills Boss Lady and you’ll soon be rolling in the dough. 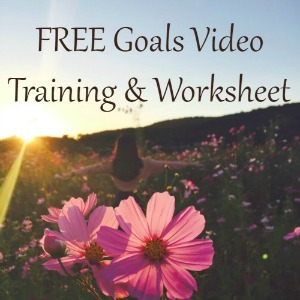 PS: Earn more income with the Full Moon’s help. Don’t believe it? Try it out.